Have your kids ever got stuck on a math problem, not sure how to solve it? Have you ever run into the situation that kids needed help on math homework, yet you can’t help? This free PhotoMath app can help you. 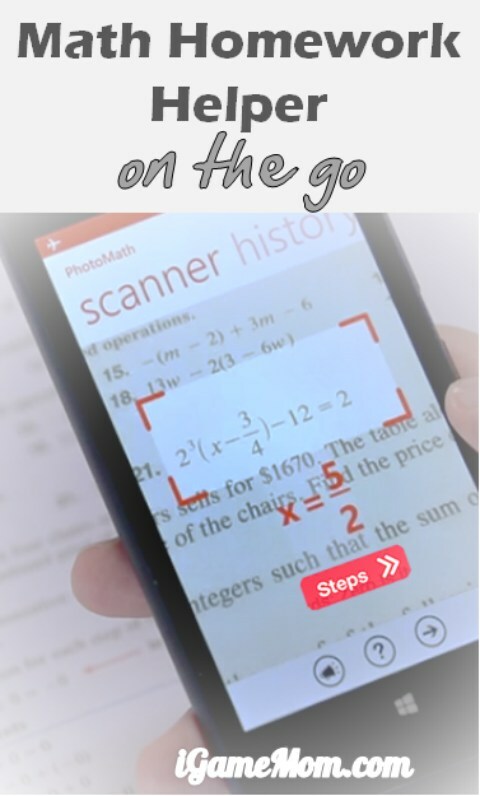 It is an app that can provide math homework answers and show you the solutions. All you need do is to take a picture of the problem. It is almost magic when I first heard about it. You do need be careful not to tell the kids about the app though, because you don’t want them end up having the app do their homework all the time. However it is a very helpful tool when they really get stuck. Using the app is simple. You hold your phone or tablet towards the math problem like you are going to take a picture. You will see a box show up on the screen. You have to make sure to have the whole math equation completely in the box. You can adjust the box size by using two fingers. Within a second, you will see the answer to the problem show up on the screen. If you tab on the word STEPS, the app will show you step-by-step solution to the problem. Currently, the app can solve the following math problems: arithmetic, fractions, decimal numbers, linear equations, equation systems and several functions like logarithms. Support for new math problems is constantly added in new releases. One thing to note, currently it only reads printed math problems. It doesn’t work on handwriting yet. Like I mentioned earlier, I don’t recommend letting kids to have the app. But it is nice if you can have it and keep it under your control, so kids can only use it when they really need help. 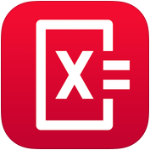 PhotoMath is free, and is available for iPhone, iPod and iPad. It is also available on Google Play for Android, and Microsoft store for Window devices. Looking for more math help for the kids? Check the Best Math Learning Tools for Kids, these are resources that help kids better understand math concepts in addition to math drills. You may also like the 45 math games grouped by age and learning objectives.